Save 15% on your first Buckle Credit Card purchase when you apply for a Buckle Credit Card between April 13-28, 2019. * Apply online now or in-store with our quick credit application that just takes a few minutes. If approved, use your Buckle Card to receive 15% off* your first Buckle Credit Card purchase. In-store applications may receive instant approval. Get a free men’s Salvage Water Bottle with a $75 Salvage purchase. Get a free men’s Buckle Black Water Bottle or women’s Buckle Black Towel with a $75 qualifying brand purchase. Get a free men’s Veece Water Bottle with a $75 Veece purchase. In stores and on buckle.com. 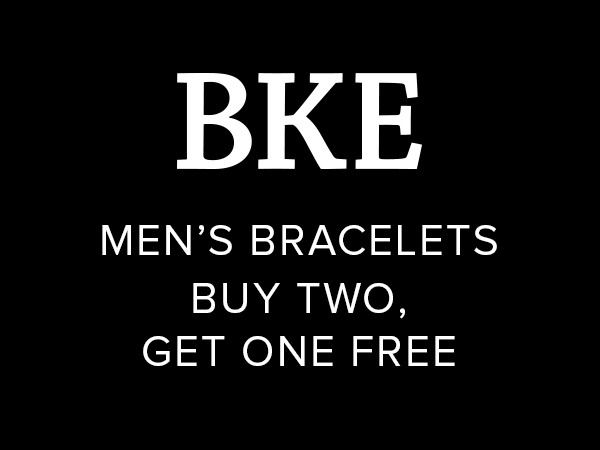 Limit one free item per brand offer. While supplies last. Purchase two select Women’s Daytrip Body Sprays for $20.00. Purchase two select Men's BKE Boxers for $22.00. Buy one Select Women’s Sale Undies and get one free. Second item must be of equal or lesser value. Only available on buckle.com. While supplies last. Specials cannot be combined. 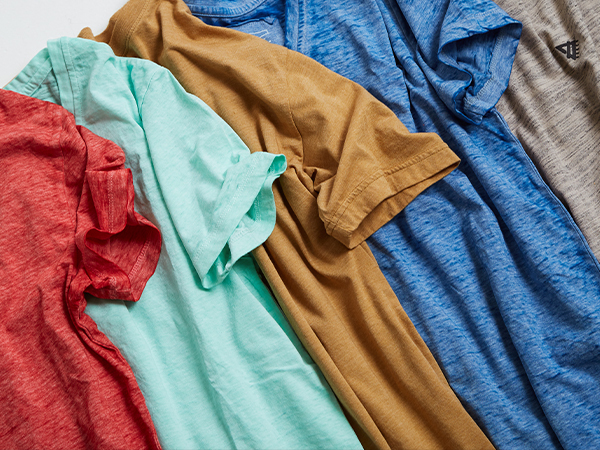 Select Women’s Sale Tanks are now 5 for $20. ONLY AVAILABLE ON BUCKLE.COM. 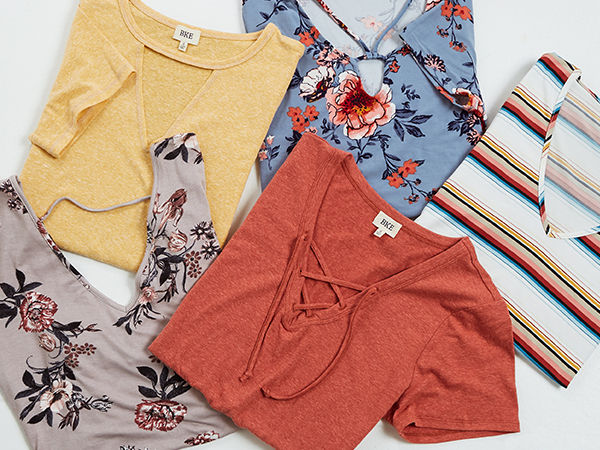 Select sale styles. While supplies last. Specials cannot be combined. Online U.S. Guests only. 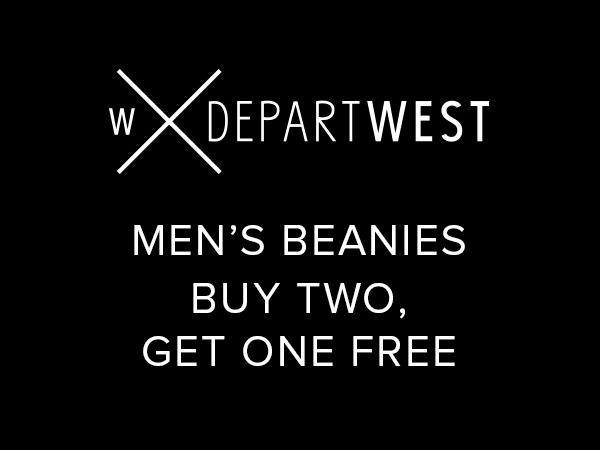 Buy two select Men's Departwest Beanies and get one free. Free item must be of equal or lesser value. Available in-store and on buckle.com. Inventory varies by store. While supplies last. Specials cannot be combined. Purchase two select Men’s Departwest Basic Tees for $25.00. 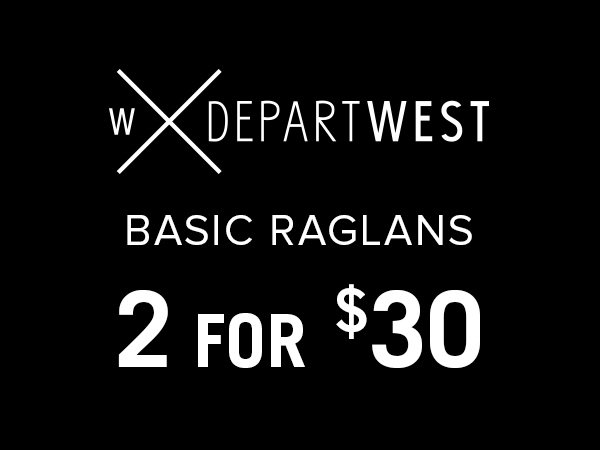 Purchase two select Men’s Departwest Basic Raglans for $30.00. 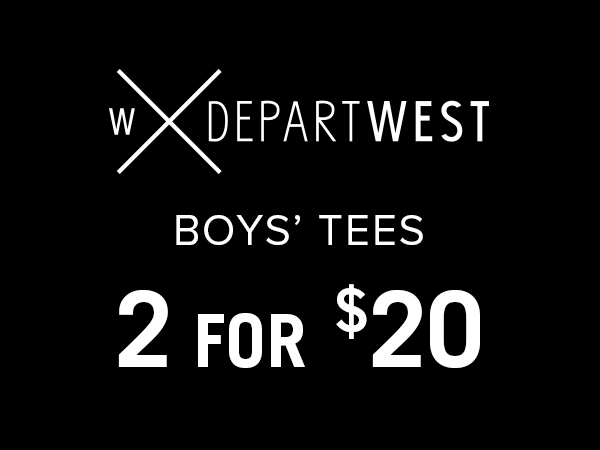 Purchase two select Men's Thermals or T-shirts for $35.00. 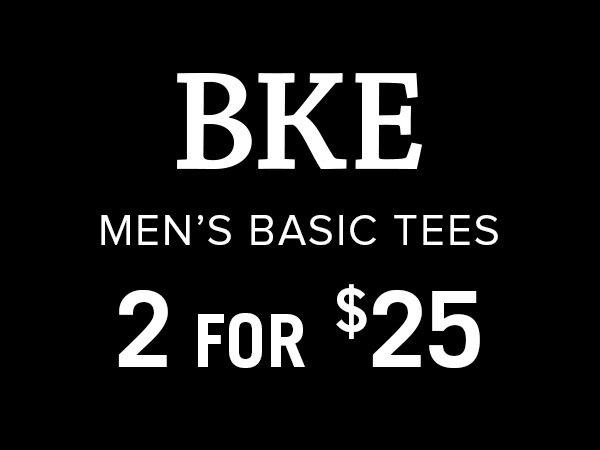 Purchase two select Men's BKE Basic Tees for $25.00. 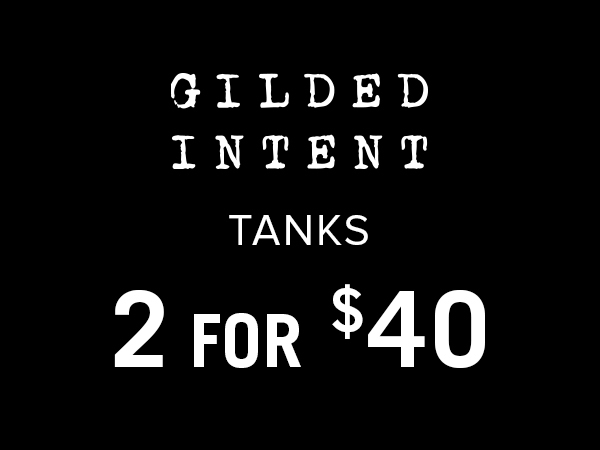 Purchase two select Women's Gilded Intent Tank Tops for $40.00. Purchase two select Women's Tops for $45.00. 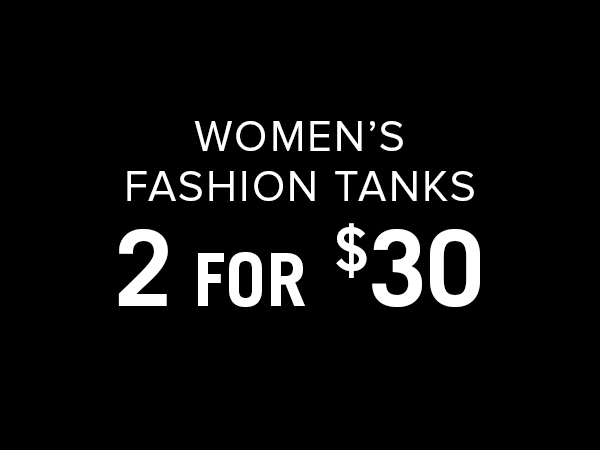 Purchase two select Women's Tank Tops for $30.00. Purchase two select Girl's Tops for $24.00. Purchase two select Women's Tops for $35.00. 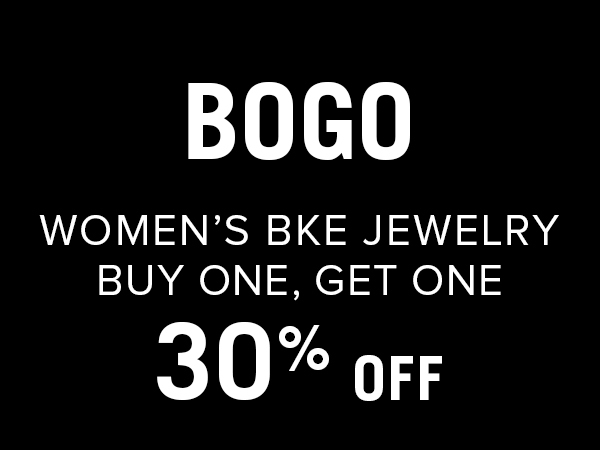 Purchase two select Women's Tops for $38.00. 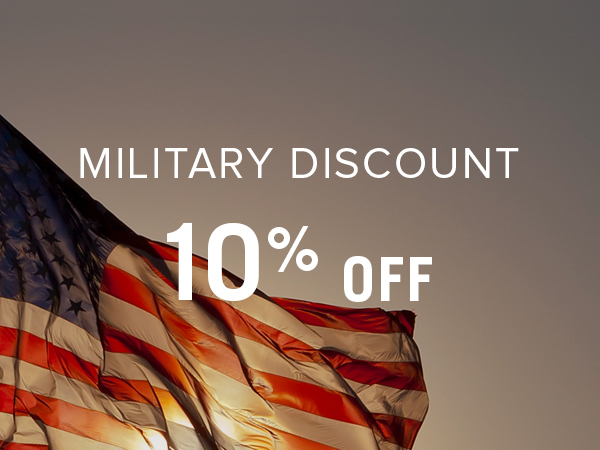 We salute our military and to show our appreciation for their service, Buckle offers a special military discount. Active Duty and Veteran members of the United States Armed Forces, including National Guard and Reserves, their spouses and dependents, may receive a 10% discount with every purchase on buckle.com and in Buckle stores. In-store: At any Buckle location, show your Military ID at the register every time you shop to receive 10% off. Some exclusions may apply. Buckle.com: Complete the one-time verification process by selecting the 'Get Verified' link below or the 'Military Discount' link on the shopping bag page. Some exclusions may apply. VIEW DETAILS AND GET VERIFIED.